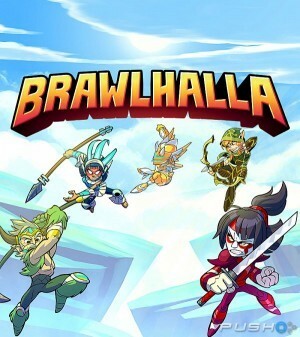 Alternate Game Modes - Brawlball, Bombsketball and more provide ‘casual' ‘party game' ‘just for fun' alternate game modes with completely different objectives and just as much competition. 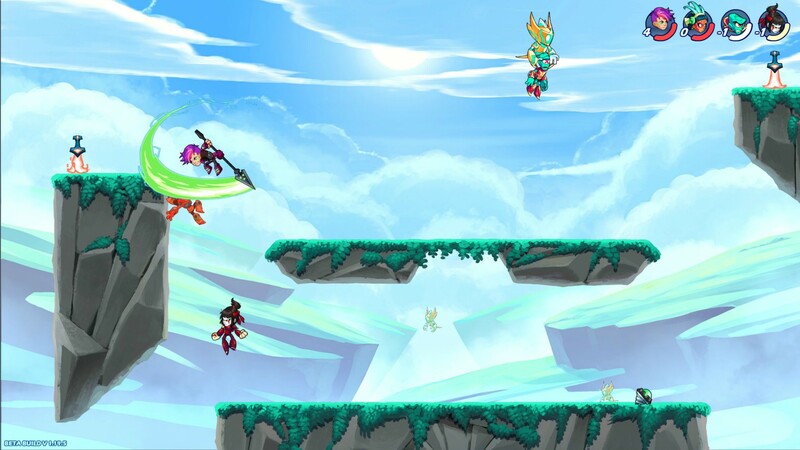 You can also check out our “All Legends Pack” that immediately unlocks every character we've ever made, and ever will make. Forever. Over 40 Legends to chose from and a free 6 character weekly rotation, unlockable with gold earned through playing the game. But all of this will change based on what you tell us! We're always listening to community feedback and value what players are telling us. 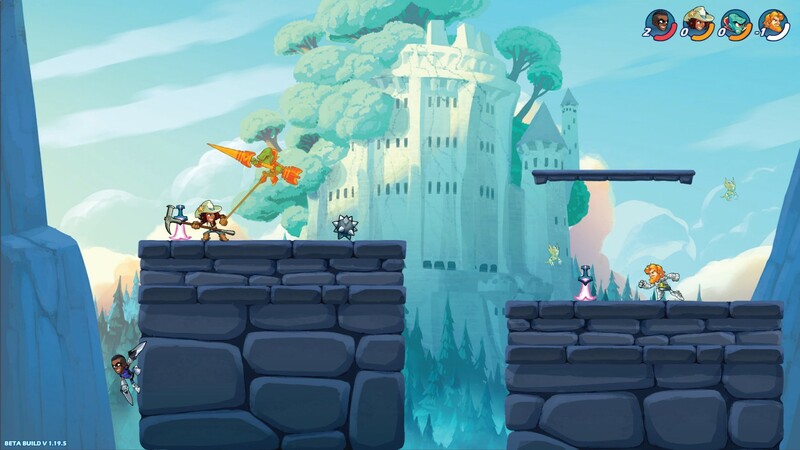 Throughout Early Access the Brawlhalla community helped steer the direction of development multiple times to make Brawlhalla the best it can be. 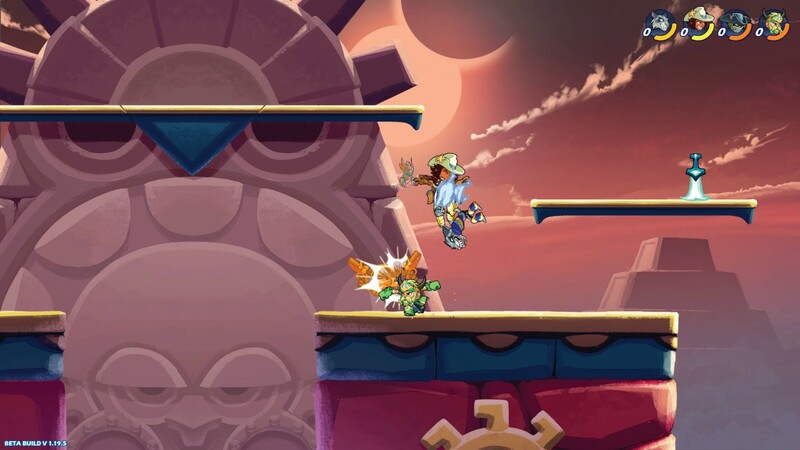 That will remain the same as we continue to improve, expand, and adjust Brawlhalla based on community feedback post-launch.